WellSpring Clinic offers comprehensive treatments, therapies and protocols to provide our patients customized solutions for optimal health. 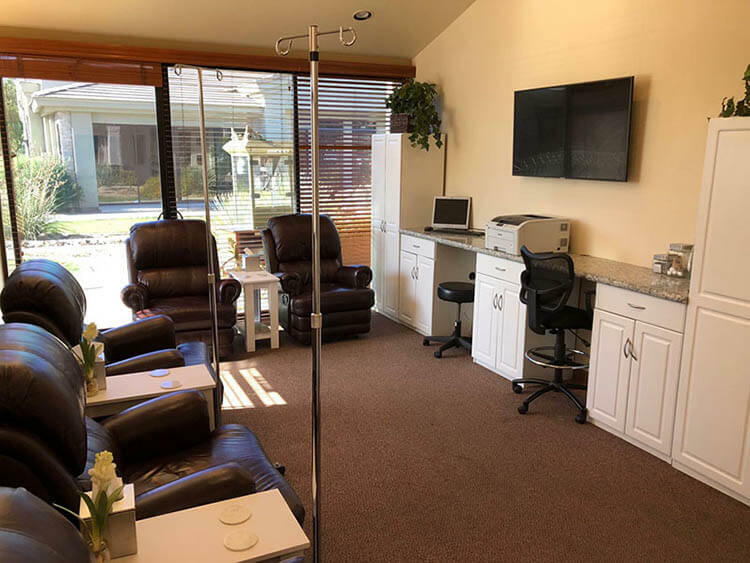 Each WellSpring Clinic treatment, therapy and protocol is customized for each patient, based on sound science and over 44 years of clinical experience. We’ll assess your current state of health, give you the facts about your health status, and provides you with clinical data and a personal protocol to address your current health needs and create an environment for future health. Shouldn’t your healthcare be as unique as you are? There is no such thing as a “one size fits all” treatment plan. That’s why we combine the best of science and nature to create completely customized healthcare protocols for every patient we care for. At last, you can experience true health care, and all the health and healing you deserve. We take an active role in your personal health needs to ensure you receive the best possible treatments available. We’re right here for compassionate advice, input and guidance. 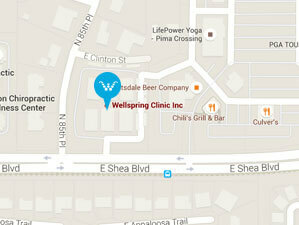 And, as your health status improves, we’ll continue to tailor your treatment for optimal results. Please take a moment to browse our services, protocols, therapies and treatments. You’ll soon realize why so many people choose Dr. Sam Walters and WellSpring Clinic as their healthcare partner for life.